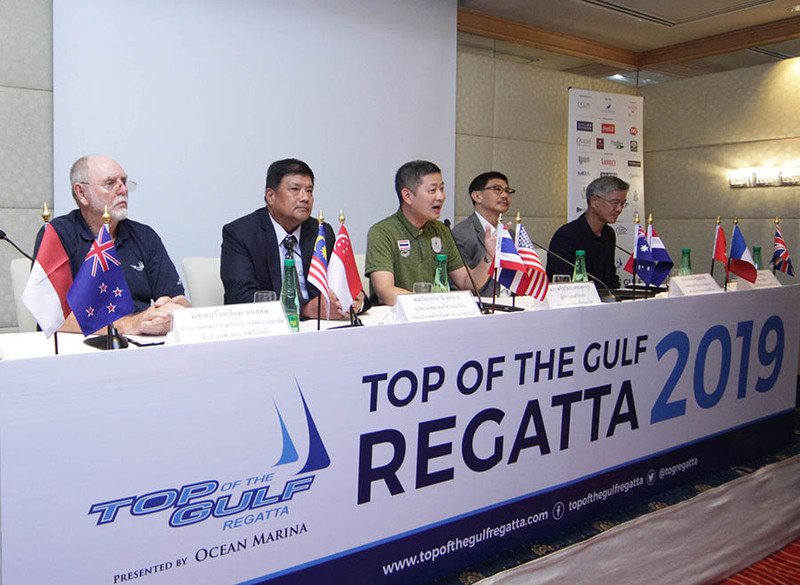 The 15th Top of the Gulf Regatta will take place 30th April to 5th May, 2019 in the waters of the Gulf of Thailand in Pattaya, headquartered at South East Asia's largest marina, Ocean Marina Yacht Club. Participating keelboats and multihulls are provided free berthing in the marina for the duration of the regatta, giving all sailors and boat owners peace of mind and convenience, allowing everyone to enjoy five days of exciting and competitive racing and the onshore camaraderie and social events each evening. 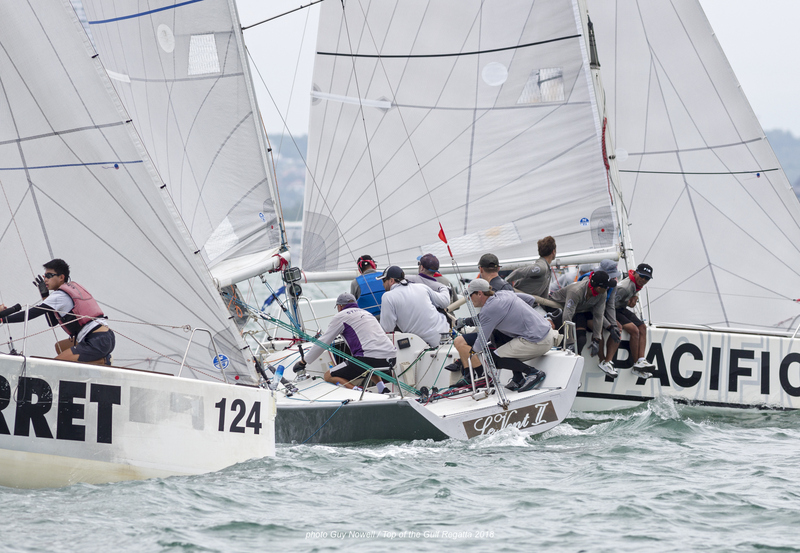 Note: Organisers will consider Class 0 for TP52 yachts subject to entry numbers. Encouraging boats of all sizes and sailors of all abilities to enjoy racing in the Gulf of Thailand, the 2019 Top of the Gulf Regatta includes upto 16 classes, including keelboats, multihulls, one-design Platus, beach catamarans, dinghies, Optimists and an IOM Class RC Yachts. In addition, a Para Sailing Class is being organised as a regional championship regatta. Board sailing will again be featured. Dinghy classes, the IOM Class RC Yachts, sail boards, and Para Sailing Class will compete on five separate inshore courses, and all have their own independent race management. With enquiries already coming in and the promise of support from World Sailing and the SV\14 para sailing yacht manufacturers, 2019 promises to be an event not to be missed. 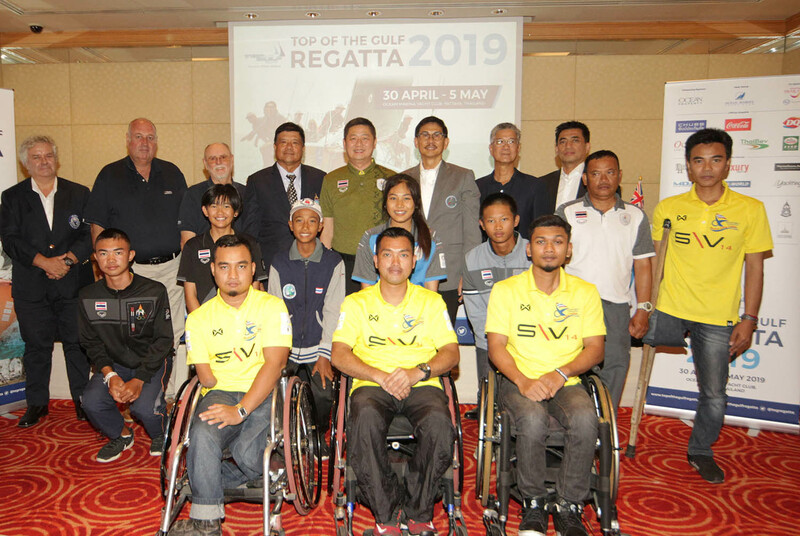 Organisers of the Top of the Gulf Regatta are gearing up for the 15th anniversary and have added Para Sailing - the first time in Thailand. Time is closing in on the 2019 Top of the Gulf Regatta if you are planning to join, please enter online now.